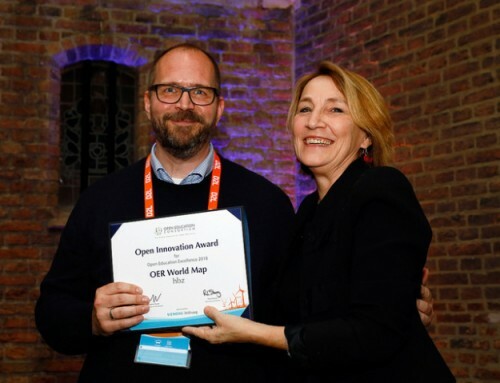 Alek Tarkowski of Creative Commons Poland shares his thoughts on the status of OER policy following a busy conference season. Impressions from OCWC and OER14 conferences: speaking policy to practicioners. | Open Educational Policy for Europe.